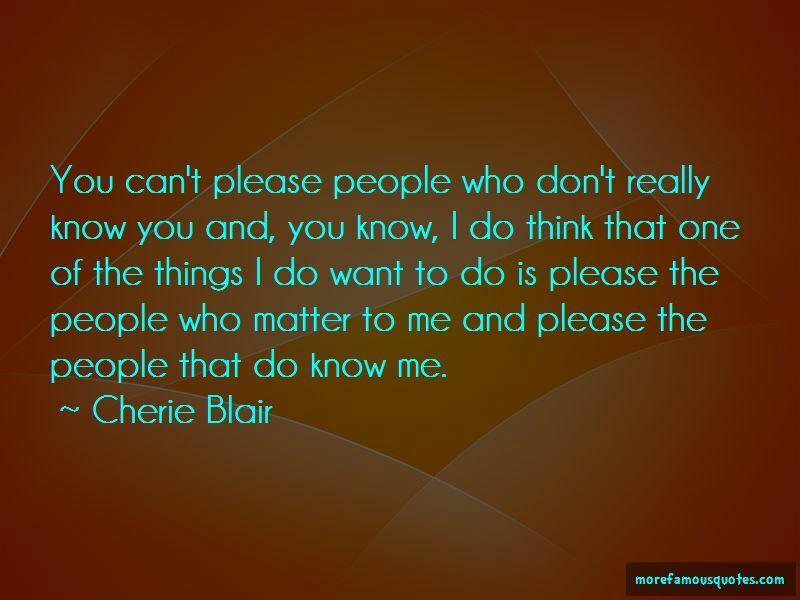 Enjoy the top 55 famous quotes, sayings and quotations by Cherie Blair. Women tend to judge other women harshly. We should be kinder to each other, accept that we're all different and can make different choices. Not go for some kind of stereotypical idea that we're perfect. Frankly, I'm not perfect. I have never been ashamed of calling myself a feminist, and I believe passionately in women's rights. I've learned when to speak out. You do have to learn when to bide your time and when to speak out, and I don't always get it right. Sometimes it's easier to attack the spouse than it is to attack the politician. Yes, people need food and education. But one of the cornerstones of any society is a well-functioning legal system. I am not Superwoman. The reality of my daily life is that I'm juggling a lot of balls in the air trying to be a good wife and mother, trying to be the prime-ministerial consort at home and abroad, barrister and charity worker, and sometimes one of the balls gets dropped. I think it is what you do with your wealth that is important. I don't believe in accumulating money for money's sake. 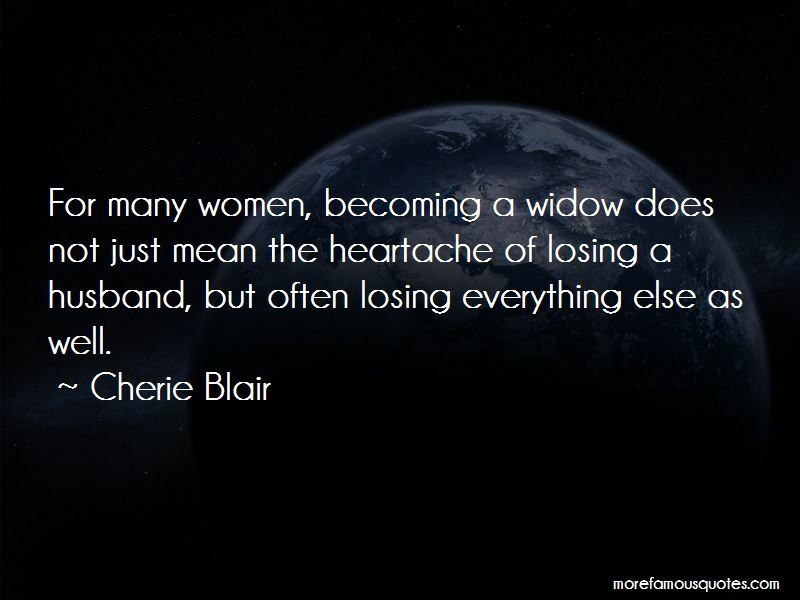 It's one of the reasons I want to do more about helping women. If I want to make political decisions, I should stand for election. If I want to do something in the legal field, that's different; that is my - they are my qualifications, but you know, the politicians are the ones who stand up there and are answerable to the people. Indeed, in a world of the BlackBerry, remote access and Wi-Fi hotspots on every street corner, it feels particularly outdated that much of our working culture is still dominated by the need to be at our desk for long hours of the day. My advice to organizations I work with is always to be proactive rather than simply reactive when it comes to human rights issues. After all, the important process of improving company policies and practices must be carried out without having to be prompted by a labour strike, factory collapse or other crisis. My foundation is absolutely about the women we work with, and they are contributing every day to their families, to their communities, and to the economy of their countries. All we are doing is enabling them to be the best that they can be. Since I'm not a fashion model, there's a limit to how nice I can make myself. I don't regard myself as an ugly person, but I don't think of myself as someone who would choose to be a model. I'm somebody who might be, I'd like to think, a role model for people who want to become lawyers. You can't please people who don't really know you and, you know, I do think that one of the things I do want to do is please the people who matter to me and please the people that do know me. You hear these yummy mummies talk about being the best possible mother, and they put all their effort into their children. I also want to be the best possible mother, but I know that my job as a mother includes bringing my children up so, actually, they can live without me. 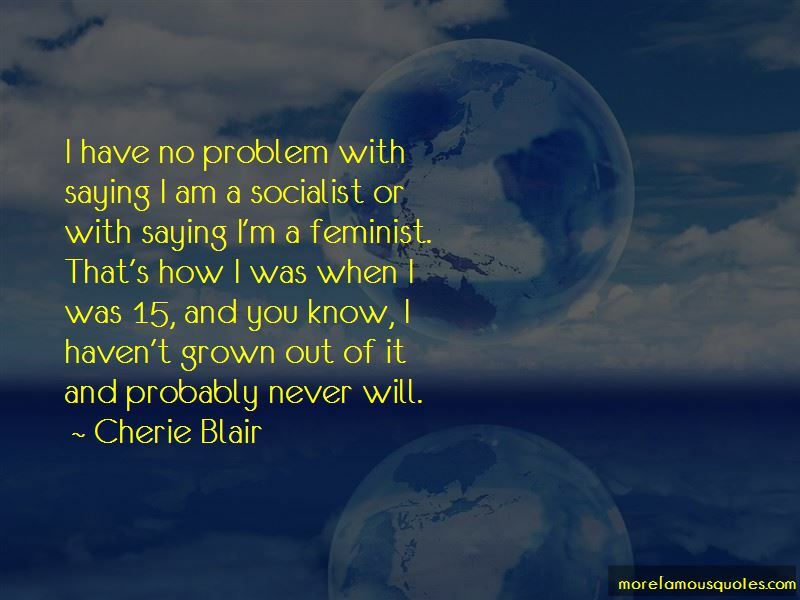 Want to see more pictures of Cherie Blair quotes? 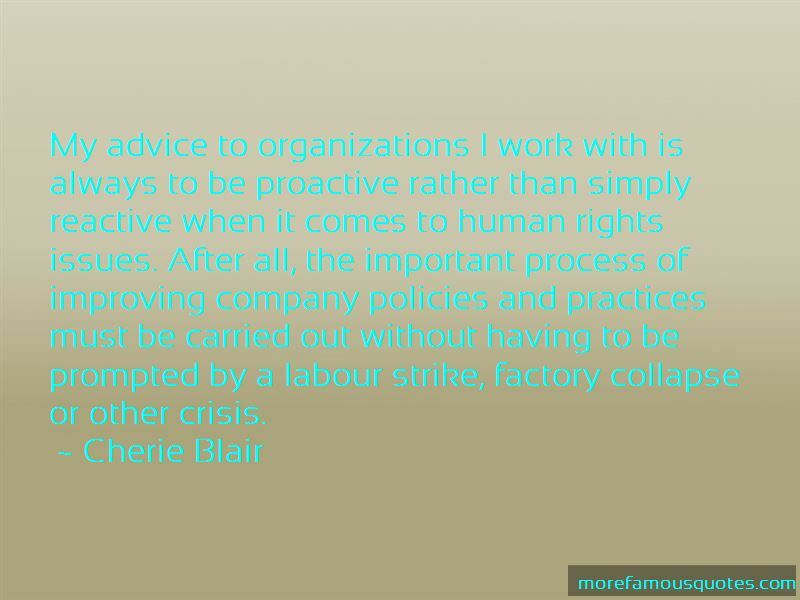 Click on image of Cherie Blair quotes to view full size.